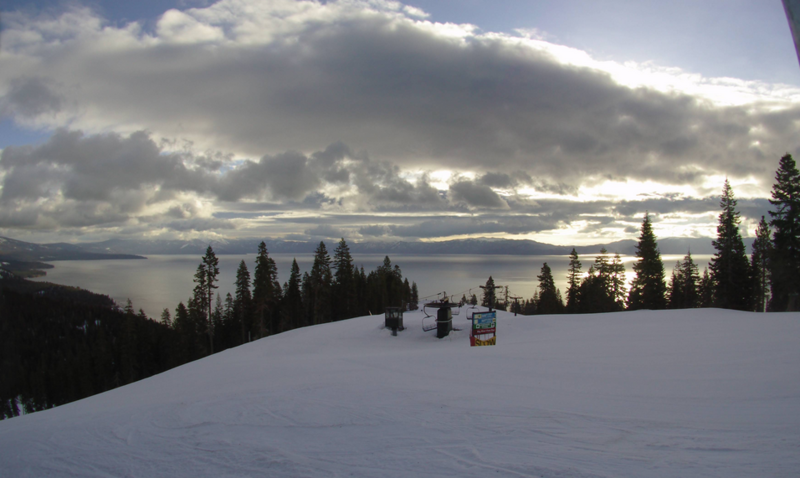 After receiving several feet of snow on the mountains, it was pure powder fun all weekend. 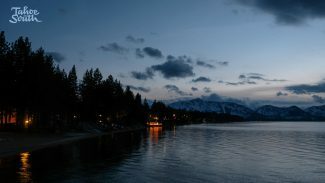 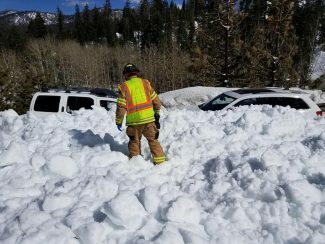 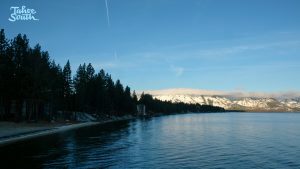 South Lake Tahoe can expect mostly sunny and clear skies to begin the week, according to the National Weather Service. 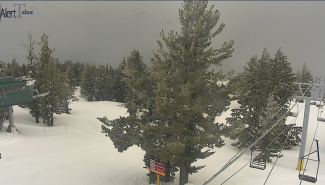 The weather pattern changes around Thursday when more snow and maybe some rain is expected to move in and last into the weekend.